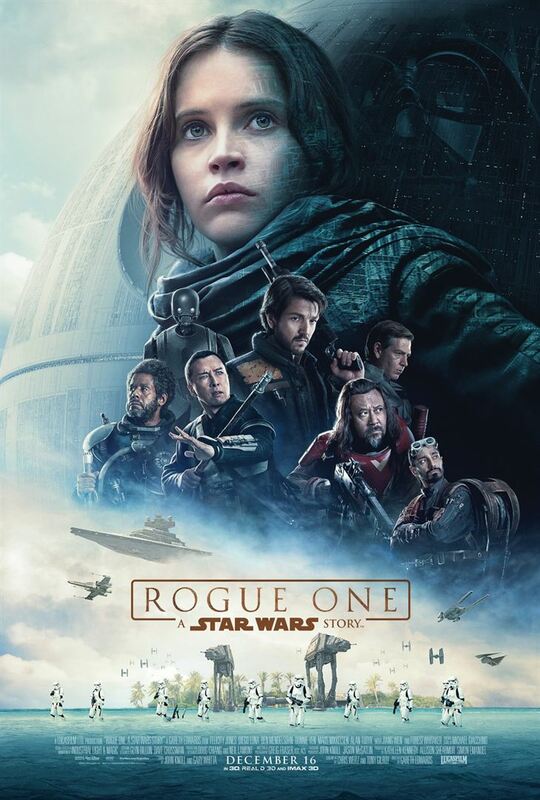 Rogue One: Uma História Star Wars, 2016. Trailer 3 legendado. 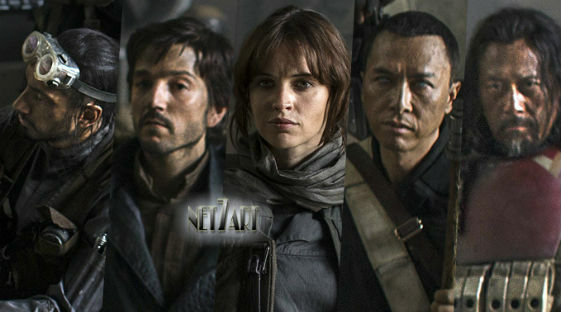 Roteiro: John Knoll, George Lucas. Produtoras: Lucasfilm, Walt Disney Pictures.